App bundles are a great way to save a not-so-insignificant amount of money on fistfuls of useful apps and games at once. The concept is easy to understand: A developer or a third-party storefront packs a bunch of interesting software into a digital box and sells it at a big discount, costing you much less than you’d pay to buy each app individually. Sometimes, you play a flat rate to get a number of apps; other times, you can name your own price and what you pay helps determine how many apps you get (or which ones). The problem with app bundles is that there’s a lot of junk out there. Plenty of websites are more than willing to dress up garbage and call it a deal, and even some of the more legitimate companies offering app bundles will feature apps that sound a little weird or, worse, replicate a feature that another free app (or your operating system) will do for free. Games, apps, comics, music: Groupees has it all, it seems. While the site is mainly entertainment-focused, we have seen the occasional software bundle pop up from time to time. While you’re waiting, at least you’ll have plenty of discounted games to play? Ah, Humble Bundle. That which started out as a cheap way to get lots of awesome indie and lesser-known games is practically a household name at this point, and the site has long since expanded to include bundles across a bunch of other categories. As I type this, you can score a bunch of Vegas editing apps—audio and video, not apps designed to help you deal with the after - effects of partying in the desert — for an incredibly low price. And that’s a price you set yourself, I should note — one of Humble Bundle’s most well-known characteristics (and one of the best ways to save money). Do you like games? Yes, you do! Do you like Steam? I hope so, because all of Fanatical’s discounted packs of games are for Valve’s service, period. Buy the bundles, get codes to unlock the games on Steam, play the games, buy more bundles, repeat. It’s as easy as that. 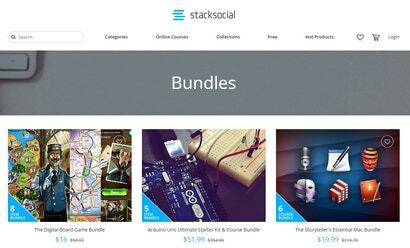 Also, all the bundles are set prices — no “name what you’ll pay” option here. This site is a bit more packed with games and bundle deals than most, but you can find some gems here among some of the stranger sales, like the current “Adult Only sale” for games and books. I’m not going to click on that one at work, but I will be searching through Steam for a number of the games in Indiegala’s various bundles to check their ratings and reviews before buying. That’s one of the best ways to ensure that what you’re getting is actually a decently produced game, not some crappy, bug-filled experience. I’m not familiar with most of the apps in MacHeist’s last bundle, a “Black Friday”-themed edition, nor is the site currently offering a new bundle for you to download. Still, it’s worth bookmarking and checking out from time to time. A quick Google search of some of the apps in its last bundle, like Acorn 6, reveal that some were actually decent selections. Others, not so much, but that’s the trade-off with app bundles: You get a lot of apps for cheap, even if you won’t like (or ever use) some of them. Same deal. 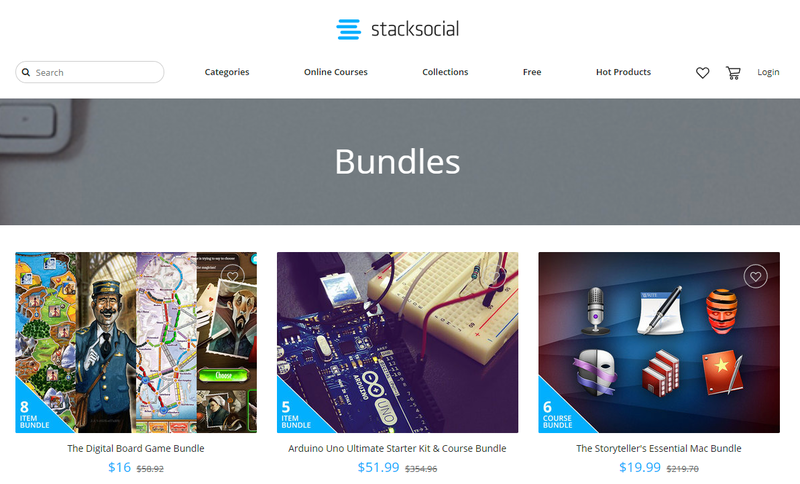 You’ll find a lot of bundles for courses, an occasional game bundle, and some apps, but that doesn’t mean you should go out and toss your money StackSocial’s way because some apps sound useful (and inexpensive). When I checked this site out for this article, I was much more intrigued by what I found in its Digital Board Game Bundle than its Essential Mac Bundle, but that’s just me. To StackSocial’s credit, the site does list an app’s reviews at the bottom of its description, so factor that into your purchasing decision. If a bunch of apps in the bundle have never been reviewed, and you can’t really find much about them via a web search (or not many people have reviewed the apps on Apple’s App Stores), you might want to hold off. Bookmark the site, be patient, and wait for the perfect bundle opportunity to come along. 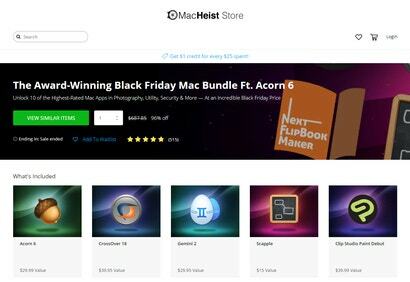 The buffet of Mac bundles, BundleHunt offers you a lot of discounted apps to pick from. You pay one “unlock price” up front to gain access to the discounts, then you add whatever apps you want to your self-created bundle—the site doesn’t bundle for you. I’ve talked about BundleHunt previously, and attempted to offer some suggestions for apps you might want to check out. 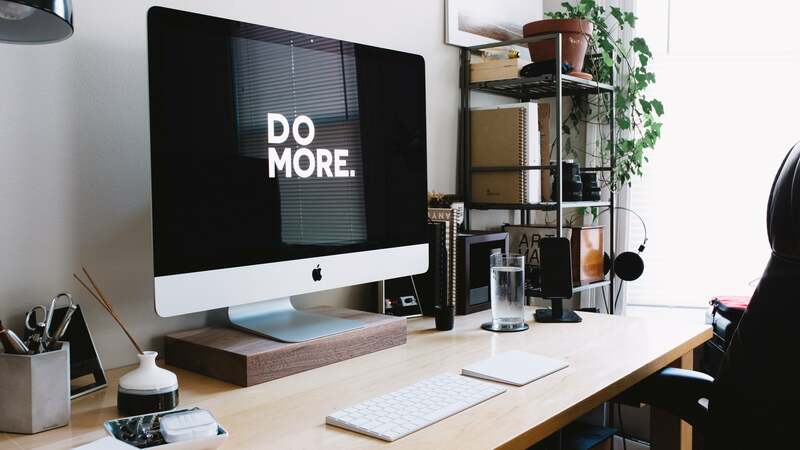 Ultimately, you’re going to have to do your own research to make sure what you’re buying is inexpensive and amazing, but that’s the price you pay for, er, heavily discounted prices. 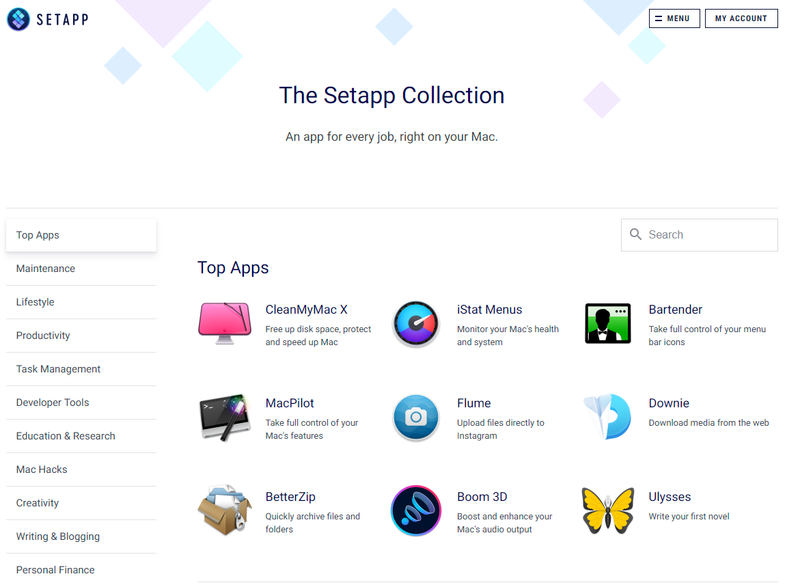 Setapp isn’t really a bundle in the way we’ve been using the word, as you’re going to pay a recurring monthly subscription to access apps instead of getting a bunch of apps for a single, low payment. That said, you get a lot of apps to play with if you sign up for Setapp ($14/mo) — so much so, that you might not even need to buy app bundles anymore. Check out the full list of apps here, which is more than you’ll find in any regular app bundle, period. And since Setapp is always updating its list, you’ll have new software to play with on a regular basis. In case you haven’t read any of our “you bought a new Windows or Mac computer now what” advice, there are two major services you can use to create bundles of amazing, free apps: Ninite for Windows users and Macapps for Mac users. They’re the first websites you should visit when you’re setting up a new PC, but they’re also worth checking out right now to make sure you haven’t missed any of the best free apps you can find.